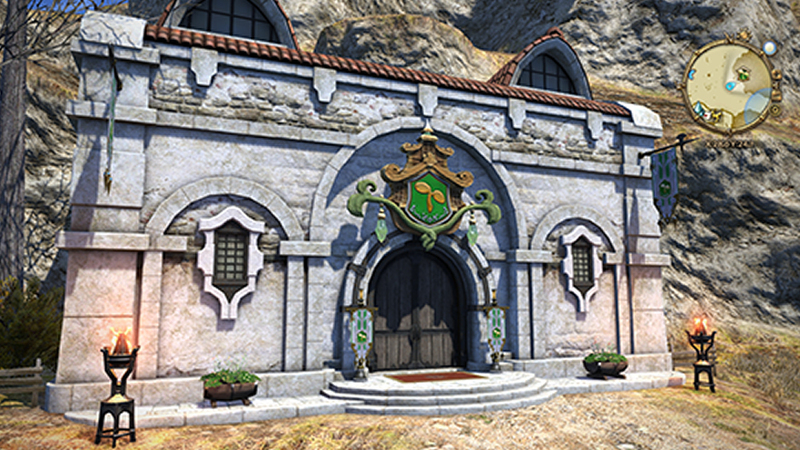 In today’s patch 3.2 preview, we introduce two new additions designed to aid fledgling adventurers: the Hall of the Novice and the Mentor System. The Hall of the Novice is a new series of challenges designed to prepare new adventurers for the rigors of party combat. 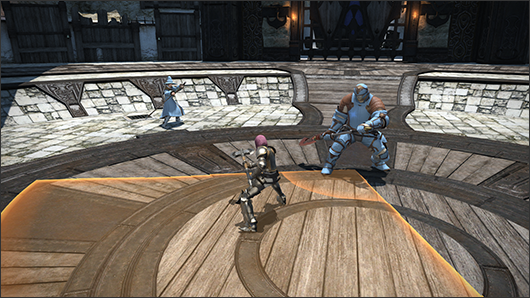 Upon reaching level 15 with at least one Disciple of War or Magic, players can speak with the Smith NPC located at the Adventurers’ Guild in each city and several other locations. * Players who have already reached level 60 with at least one class or job will have the Hall of the Novice unlocked automatically. Players can undertake several training exercises depending on the role of their current class or job. Upon successfully completing a training exercise, speak with the nearby attendant to receive a reward. The mentor system provides more experienced players a means to offer advice and guidance to newer players. – What is a mentor? Mentors are veteran players who chose to offer their time and experience to help guide new adventurers. To facilitate their assistance, mentors will gain access to a special chat channel as well as a means to easily register for duties and trials with new players. To qualify to become a mentor, players must first have earned certain achievements. There are two sets of prerequisites, one for Disciples of War and Magic, and one for Disciples of the Hand and Land. After earning the required achievements for either set, speak with one of the Smiths to become a mentor. ・Complete at least one level 60 job quest as a tank, healer, and DPS. 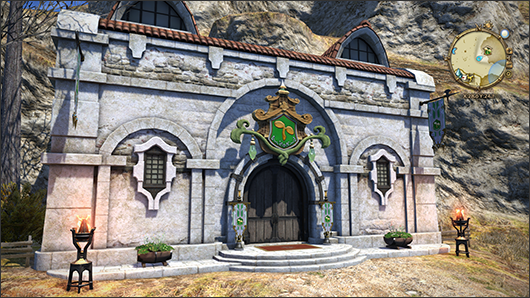 ・Complete 1,000 dungeons, raids, or trials. ・Reach level 60 with at least one Disciple of the Hand and Land. ・Gather or catch 300 collectables. Upon becoming a mentor, you will automatically gain access to the Novice Network, a chat channel where new adventurers can seek the advice of veteran players. * The “New Adventurer” status is applied to all players who have less than 40 hours of play time. 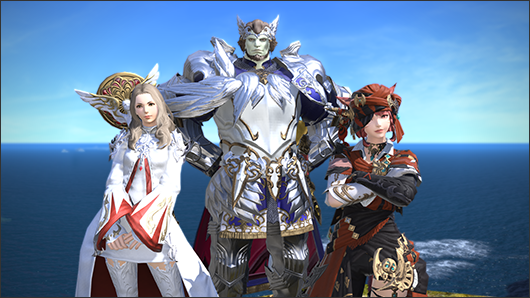 Mentors will also gain access to Duty Roulette: Mentor, which assigns players to duties that are struggling to fill party member slots. * With the exception of parties actively seeking members for an ongoing duty, Duty Roulette: Mentor will not match together a full party of mentors. 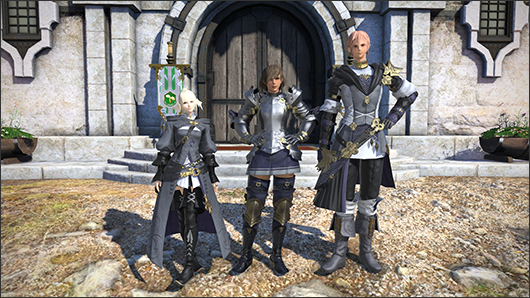 Furthermore, players can earn an exclusive achievement reward after completing Duty Roulette: Mentor a set number of times. * Achievement rewards will be added in a future update.